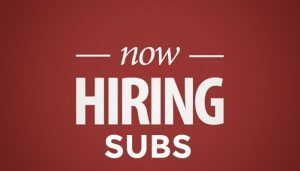 The Delaware City Library is looking to build our base of Substitute Library Aides! Our subs work on an as-needed basis, performing standard circulation tasks (including check-in/check-out of library materials, shelving, and assisting patrons) and/or help with special projects! Availability for evening hours and weekends are preferred, but all are welcome to apply. 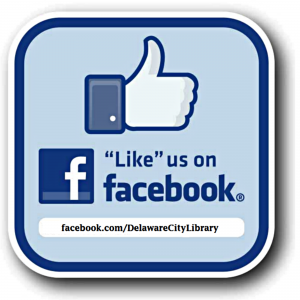 The salary is $10.60/hr and the Delaware City Library is an equal opportunity employer. Ideal candidates will be computer savvy, customer service oriented, and available to work on short notice. Previous library experience is a plus! All candidates are subject to a criminal background check. 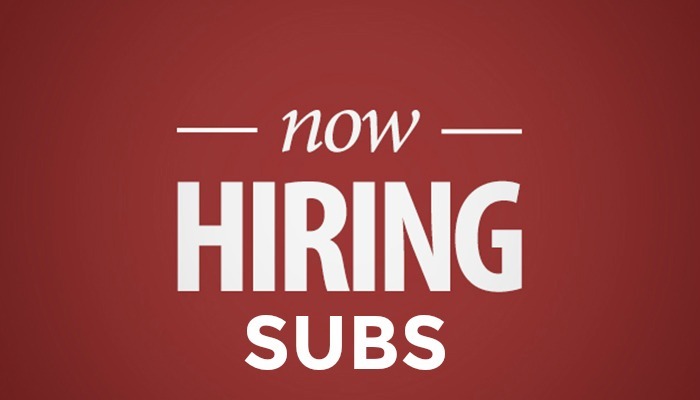 If you’re interested in subbing for the library, please e-mail a cover letter, resume, and your availability to our Director, Alex Monroe, at alexandra.monroe@lib.de.us or mail to Director, Delaware City Library, PO Box 541, Delaware City, DE 19706. No phone calls, please.